MURRIETA, Calif. — In less than two weeks, the Kurt Caselli Foundation (KCF) will be sitting down to select the recipient of the Kurt Caselli Memorial Scholarship for the 2018 Spring semester. The last day to apply for the Spring 2018 Scholarship is November 8th. Now is the time to apply for the Scholarship, visit www.KurtCaselli.com/Scholarship to start your application. It's free and easy to apply! Earlier this year, the KCF awarded Colorado State University student Luke Bender the Fall 2017 Scholarship to assist him in his major of Construction Management. Luke is very involved with various CSU programs including the mountain bike team, the United States Green Building Council Club and CM Cares. With CM Cares, Luke donates his time alongside other construction management majors to help people in the community with construction projects that they have such as handicap access to their homes. 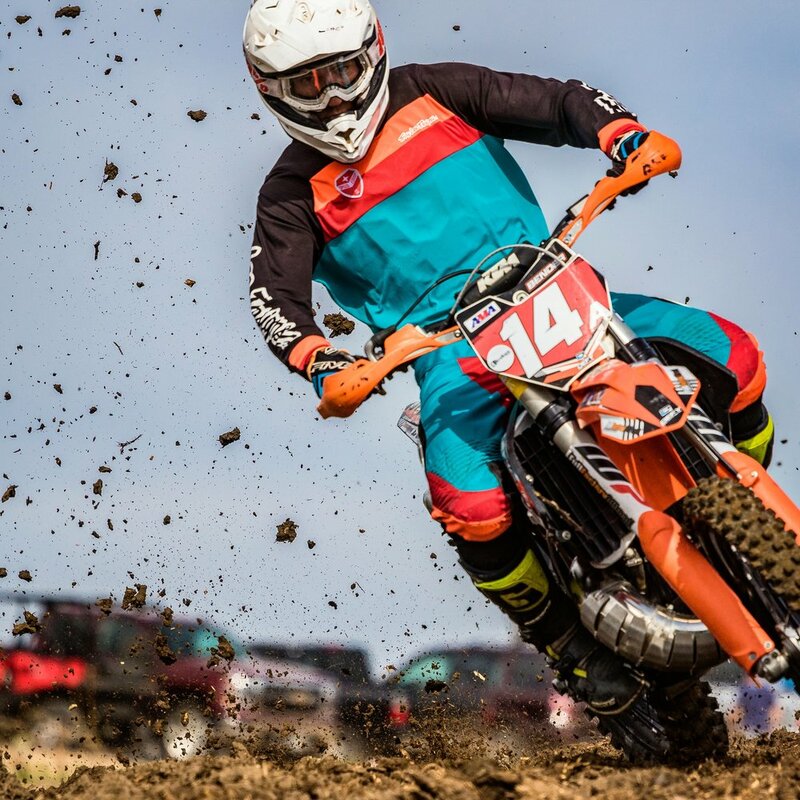 You can find Luke racing AA Pro in the Rocky Mountain Enduro series, Colorado Off-Road Championship series and select EnduroCross Series events. Our mission is protecting and supporting the lives of off-road riders. The Kurt Caselli Scholarship will support one current or former racer with a scholarship gift of $2,500 for the upcoming Spring 2018 semester. We are looking for applicants who embody perseverance, integrity, generosity, commitment, humility, and professionalism—all the same character traits that Kurt Caselli exemplified on and off the motorcycle. Candidates must submit the online scholarship application form. at http://www.kurtcaselli.com/scholarship/. The deadline for spring semester applications is November 8th, 2017. Recipients will be announced no later than January 30th. Application must be filled out in its entirety for acceptance. For more information, please visit http://www.kurtcaselli.com/scholarship/.